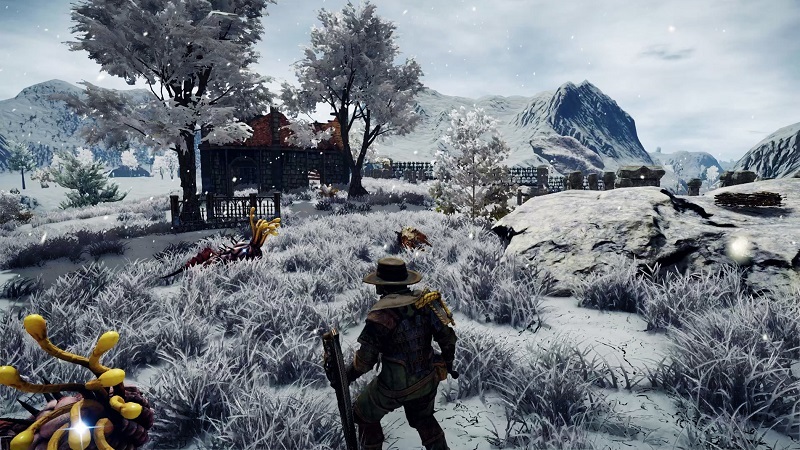 A new open-world RPG from developer Nine Dots Studio and publisher Deep Silver released yesterday, which is called Outward. The game is notable for having an interesting mechanic where your character never technically dies, though that’s not to say it isn’t without its challenges. If you’re struggling, we have some cheats for you to check out. “Outward delivers an immersive RPG experience coupled with survival gameplay, offering a deeply-rewarding challenge for the most avid gamers.